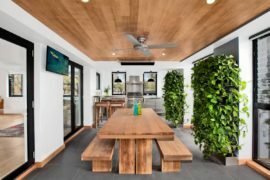 Minimizing ecological impact and utilizing natural resources responsibly is one among the many things that makes a home green. 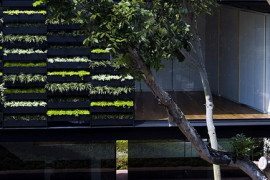 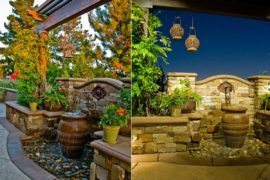 With the attention firmly focused on alternate energy sources and solar power, another essential aspect of home design often gets overlooked – water management and conservation. 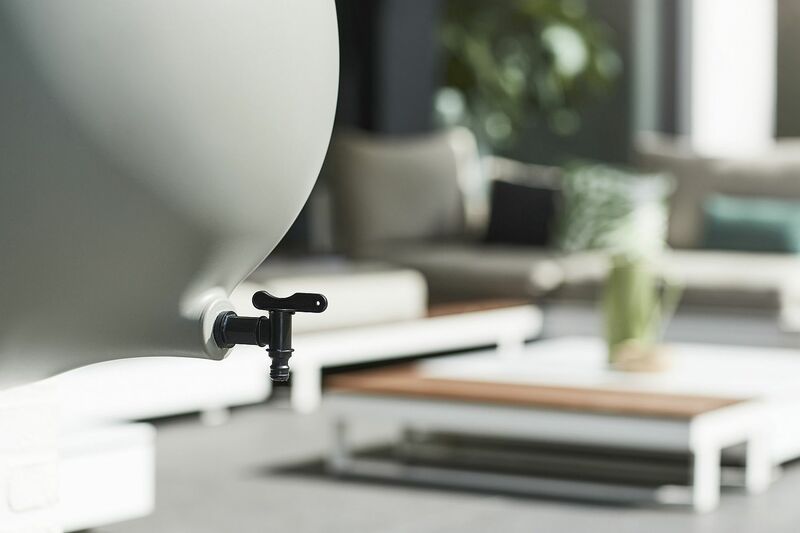 With much of the developing and the under-devolved world still struggling to find drinking water sources that are uncontaminated, managing rainwater is an essential part making sure that you do your bit for the planet. 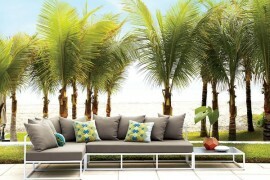 Doing so without sacrificing style and aesthetics is the gorgeous Raindrop designed by . 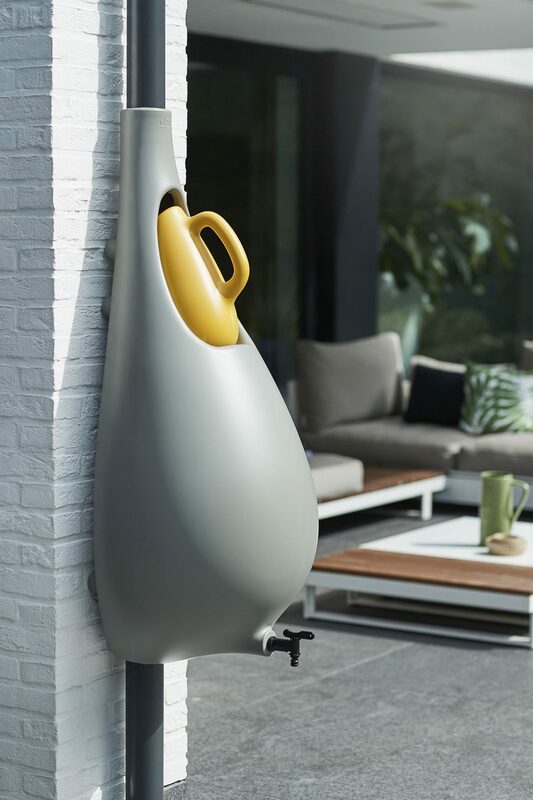 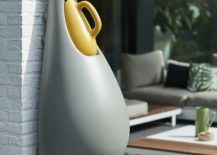 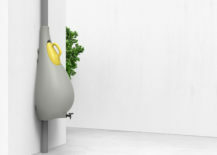 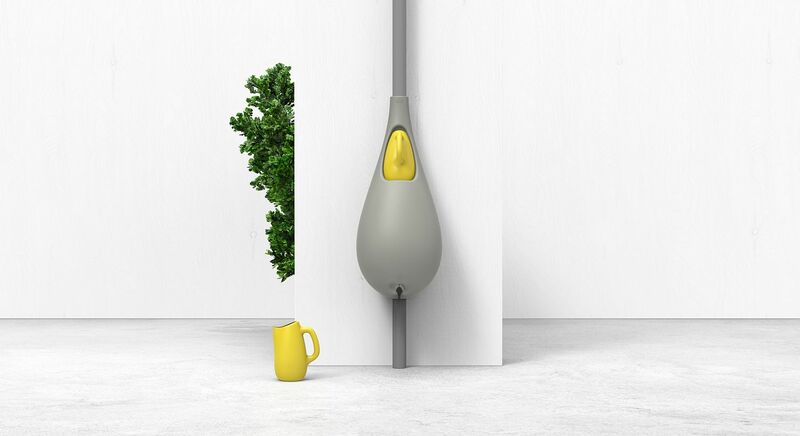 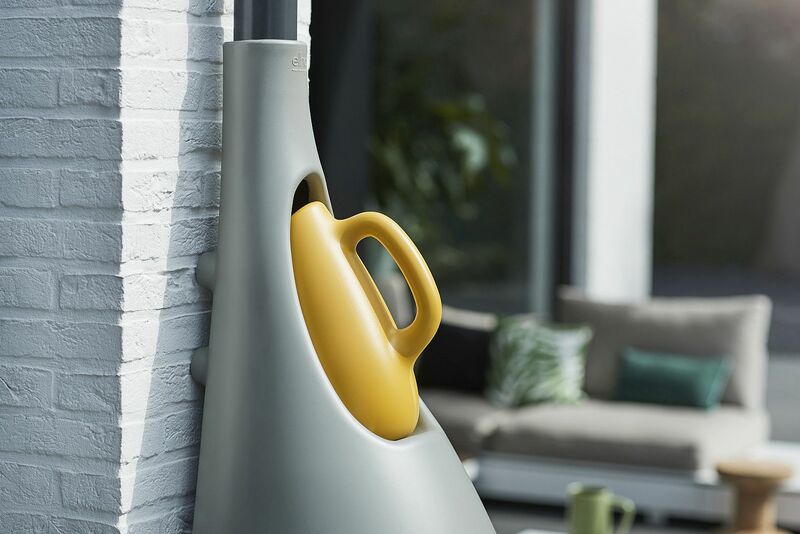 An award-winning design that was first conceptualized by its maker in 2009, Raindrop easily beats the mundane rain barrel with ease both in terms of functional ease and its appealing silhouette. 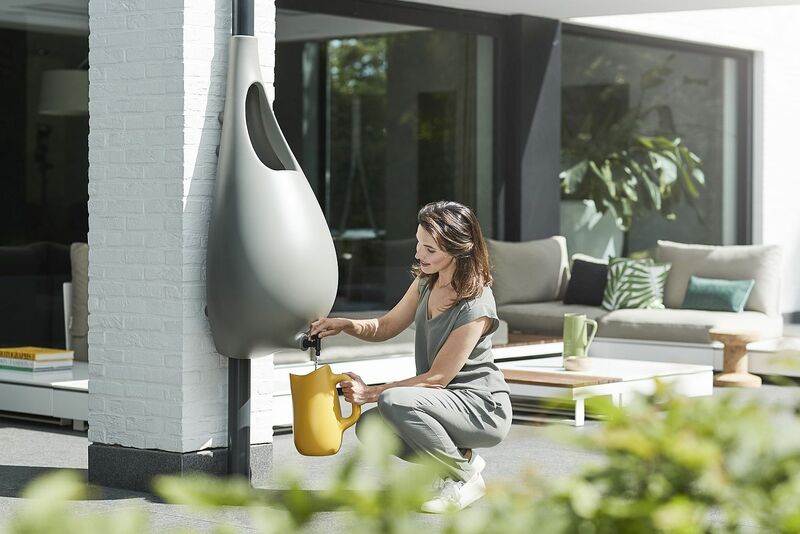 The slim and exquisite rain barrel fits in pretty much anywhere and also has a watering can at the top to make your gardening a lot easier and far more eco-friendly. 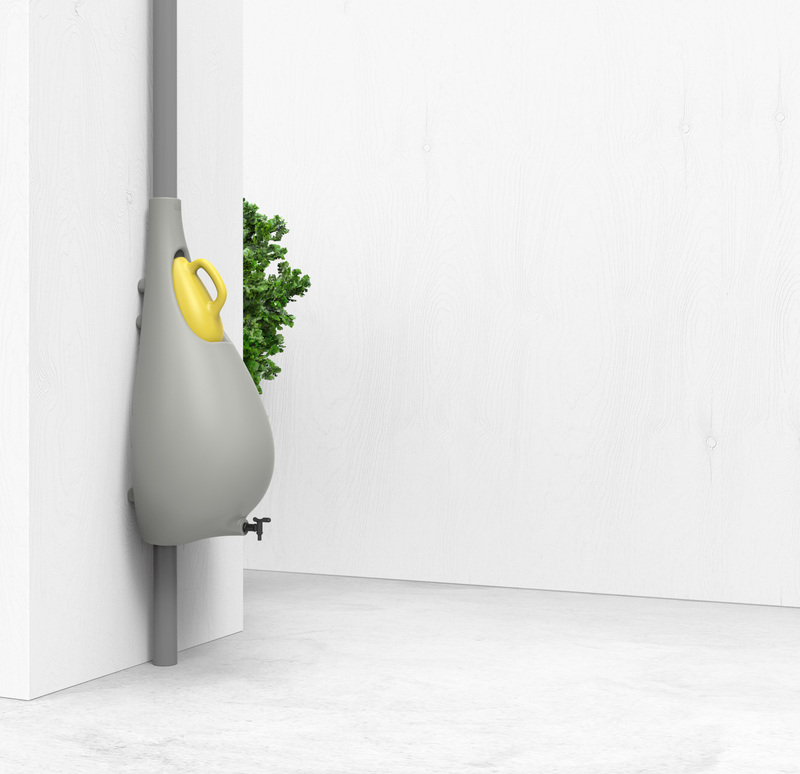 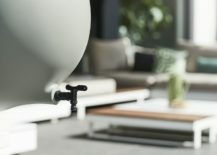 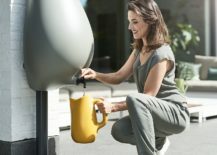 A tap at the bottom allows you to attach the watering hose of various diameters and with smart connectivity to drainage pipes, this contemporary rain barrel makes water management super-easy and effortless! 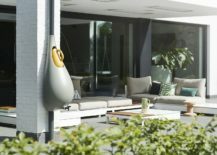 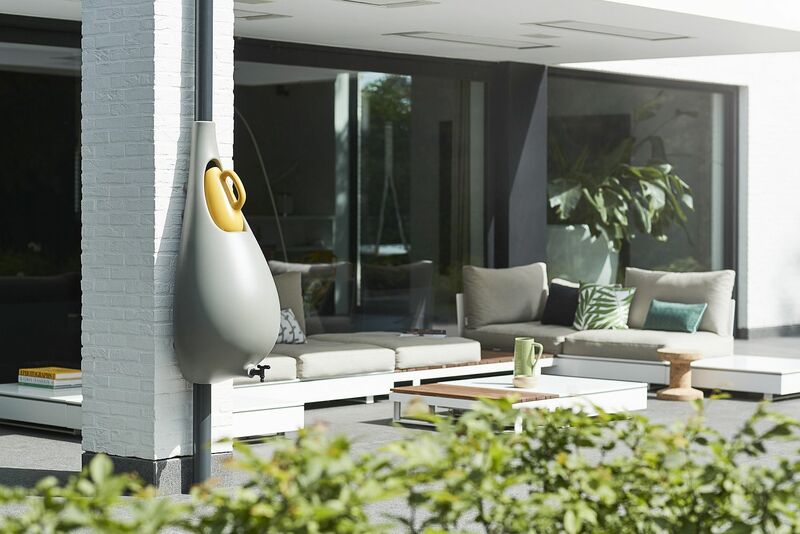 The Raindrop can easily become a part of your modern balcony or the small patio as well. 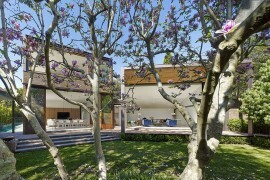 Its design also adds a bit of curvy glam to modern space dominated by straight lines. 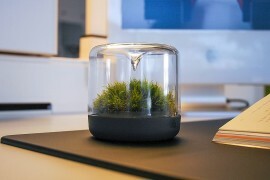 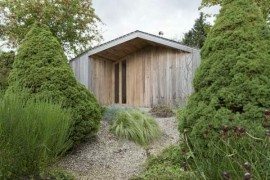 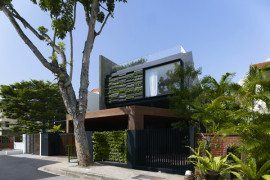 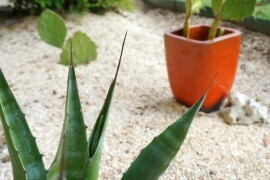 A perfect way to give your home a green upgrade!